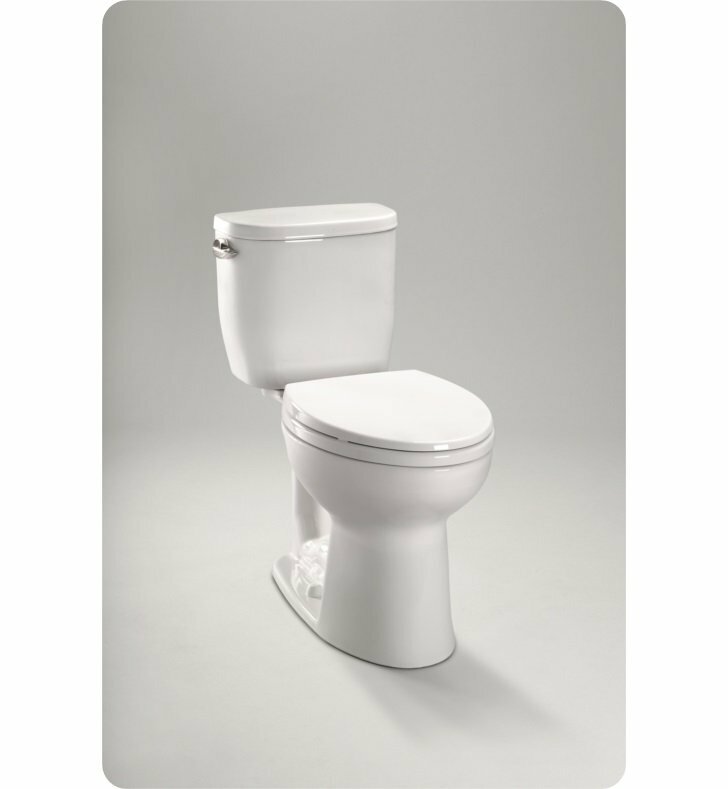 The TOTO Entrada Two-Piece Elongated 1.28 GPF Universal Height Toilet with Trip Lever offers a superior flushing performance with a clean design that works with any aesthetic. 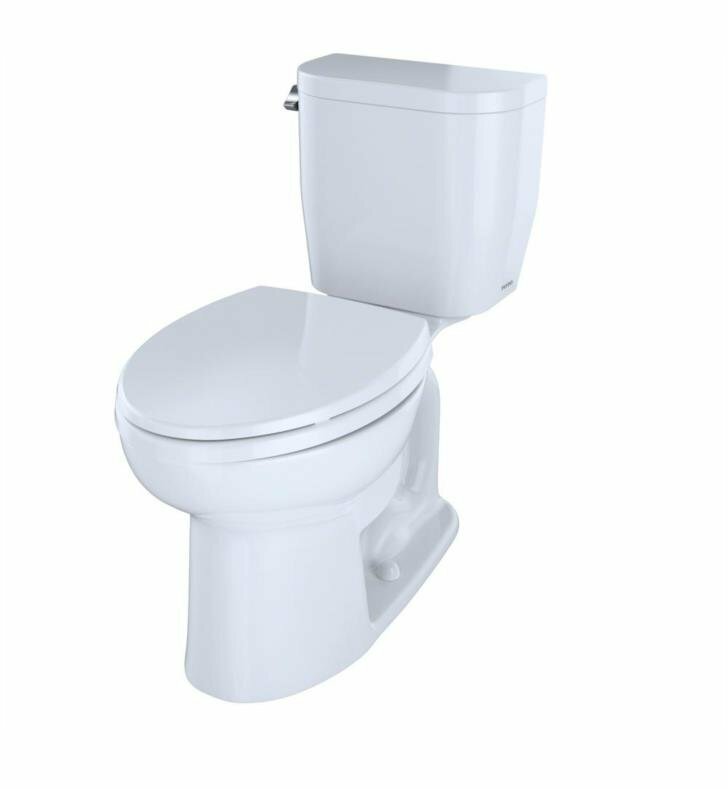 The Entrada bowl and tank set includes a tank to bowl gasket, tank to bowl hardware and toilet bolt caps. 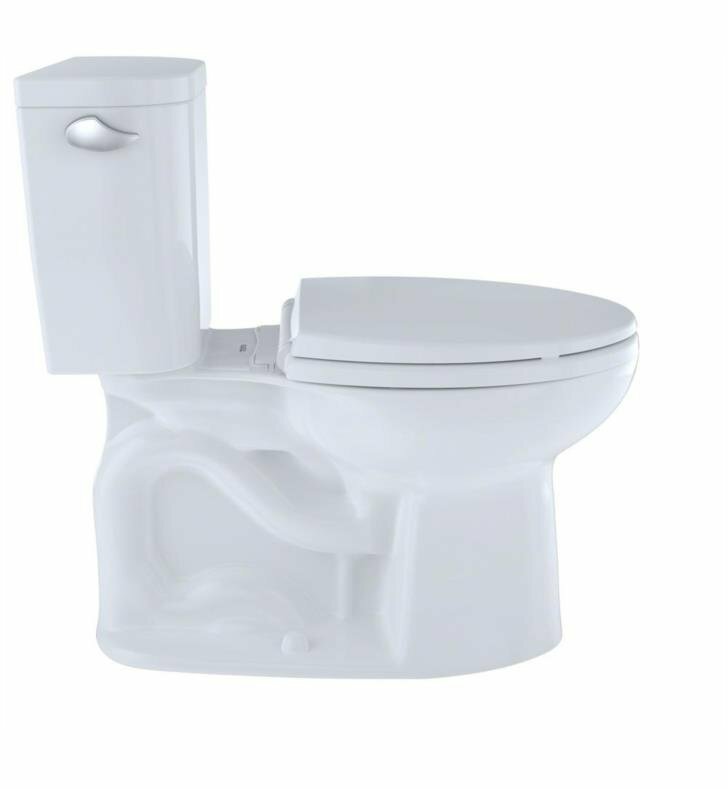 The Entrada utilizes TOTO's E-max flushing system, featuring a 3" wide flush valve and a large trapway. 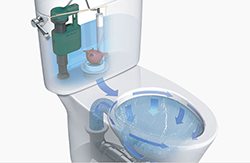 The E-Max flushing system provides a consistent and powerful flush using a combination of a wide 3" valve and an extra-large siphon jet. 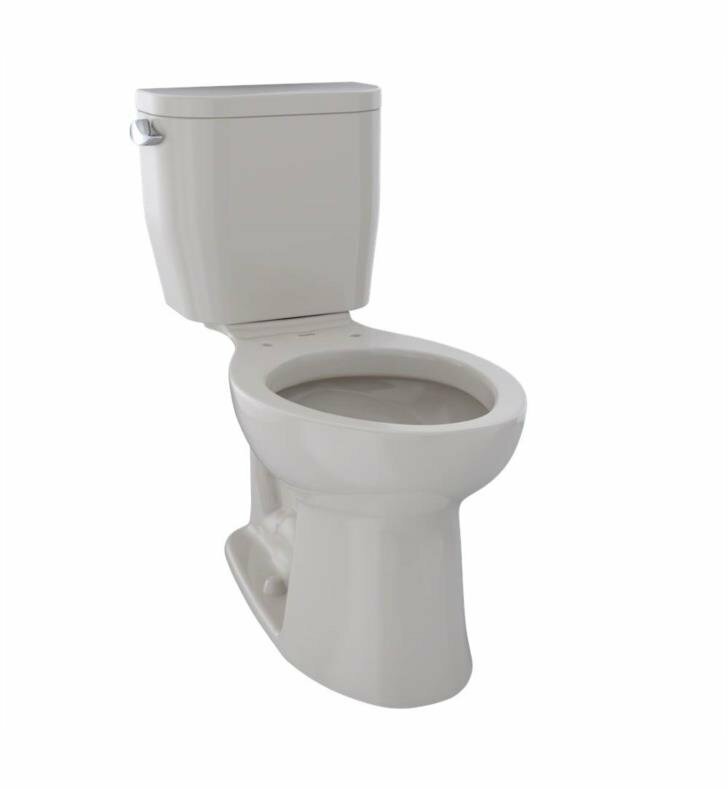 The innovative system is quiet and simple and uses only 1.28 Gallons Per Flush. 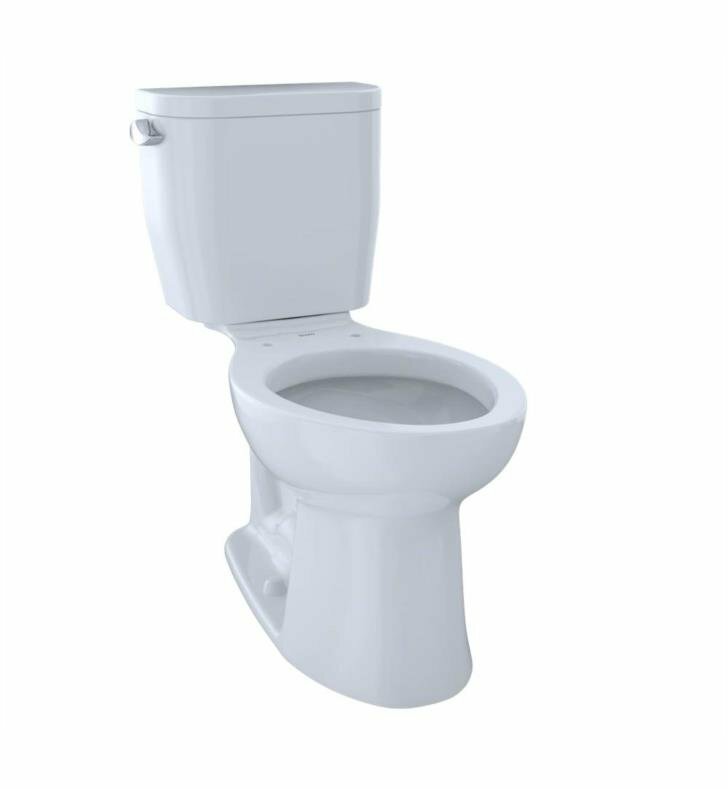 This amounts to a considerable water savings every day. 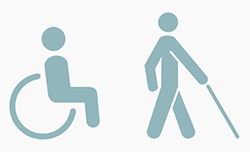 The American Disability Act (ADA) was enacted in 1990 to establish design codes to serve people of all ages and abilities. 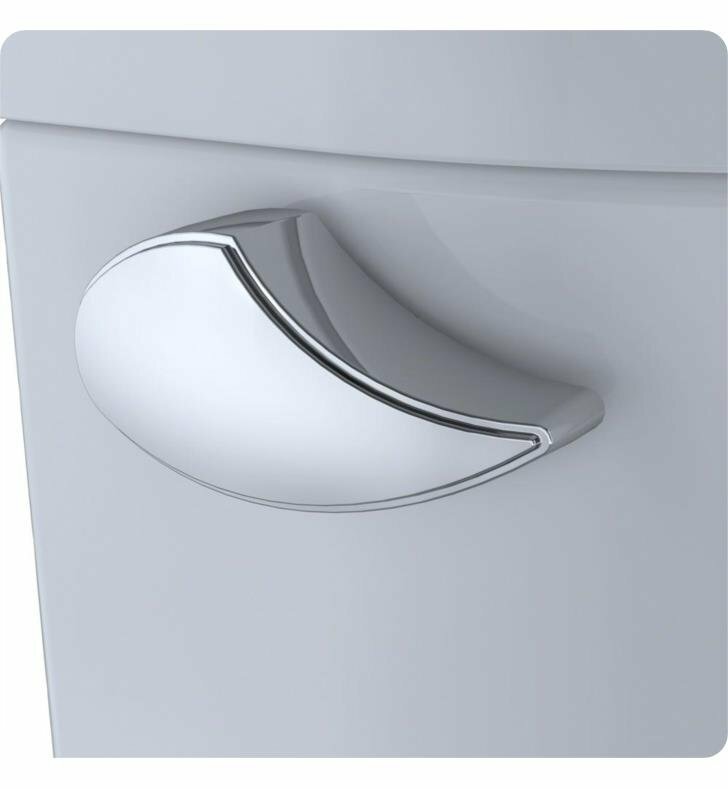 A core principle behind TOTO Total Design, ADA standards consider the needs of everyone, no matter their needs, without additional adaptation or specialization, optimizing the bathroom experience for all generations in the family home. 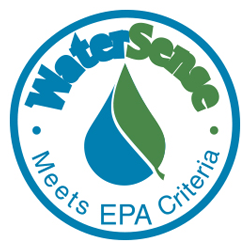 As members of the EPA’s WaterSense Steering Committee, TOTO water efficiency specialists advised the EPA on developing product performance criteria for the WaterSense program. 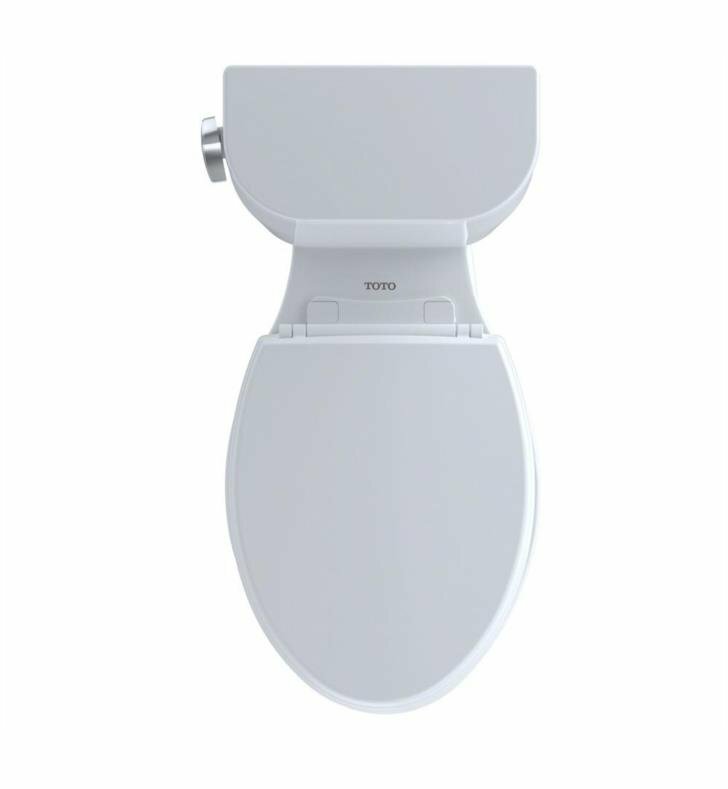 TOTO products are recognized is part of the EPA’s National Environmental Achievement Track, the “gold standard” for facility-based environmental performance, recognizing environmental excellence by encouraging facilities with strong environmental records to go above and beyond legal requirements. TOTO is also a partner in the EPA’s innovative collaboration with the freight industry to increase energy efficiency while significantly reducing greenhouse gases and air pollution. 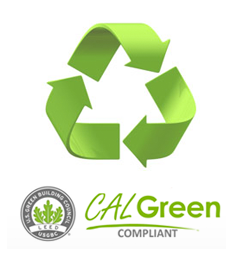 Established in 1953 by the California Building Standards Law, the California Building Standards Commission (CBSC) is within the Department of General Services under the Government Operations Agency. CBSC members are appointed by the Governor and confirmed by the State Senate. 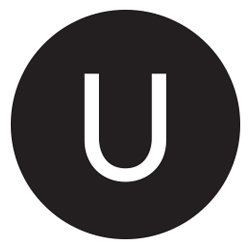 CBSC's mission is to produce sensible and usable state building standards and administrative regulations that implement or enforce those standards. 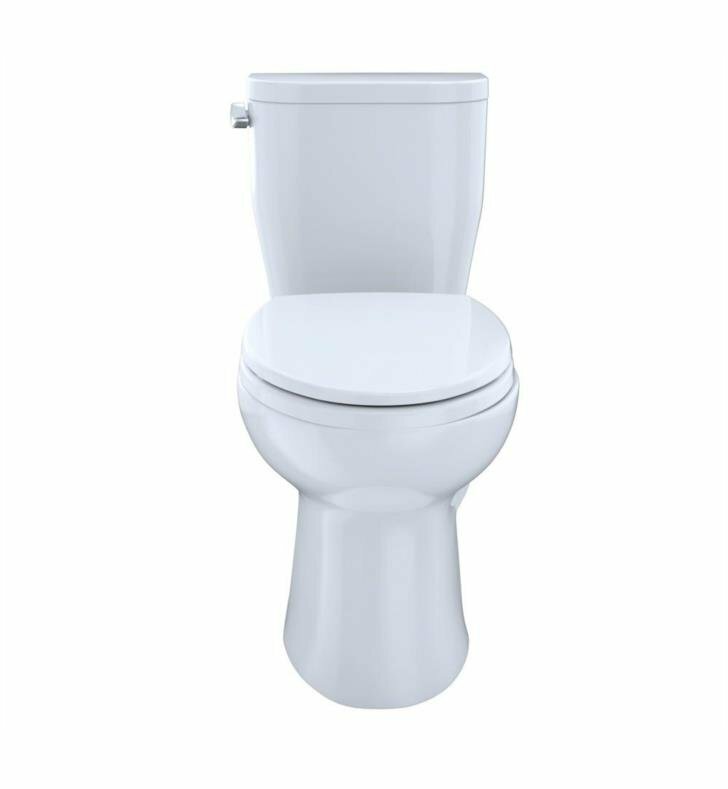 L 28 5/8" x W 15 1/4" x H 30"